Since its foundation in 1976, we have strived for one single goal: to achieve the full satisfaction of our clients. 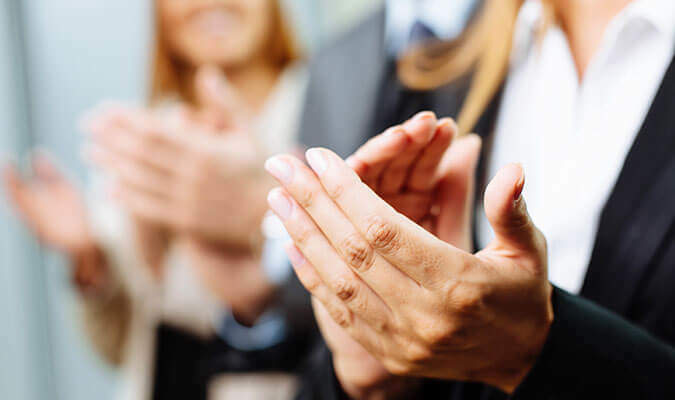 The continuous efforts and striving for excellence by the whole team has made the possibility of Selenta Group establishment. The new brand includes and represents the different divisions in the chain which currently manages 9 hotels in different Spanish cities, as well as franchises of major international brands. A new structure that forms the basis of the company’s growth. 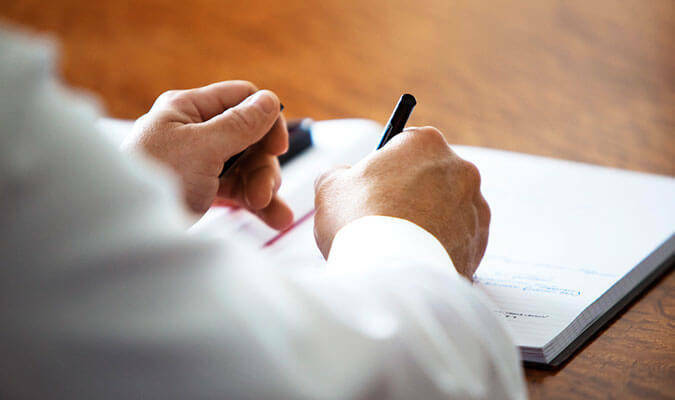 Our business model, based on the management of our own hotels, is focused on sustainable growth through the improvement of operating margins by efficient and responsible performance, aligned with the sector’s best practices. 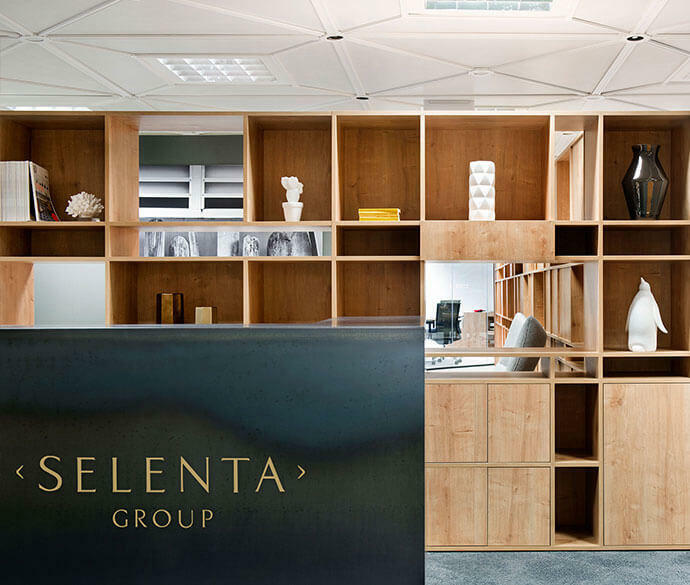 From our head office in Barcelona, we provide the support to the different business areas Selenta Group and assist the company towards an expansion process built on profitability, diversification and sustainability. the excellence of our service.